Label natives Locomatica are flashing around again with their brand new single "Arcanum". As the title says, elixir lies in melancholic pattern, simple but striking main theme that challenge your inner-being at first listening. 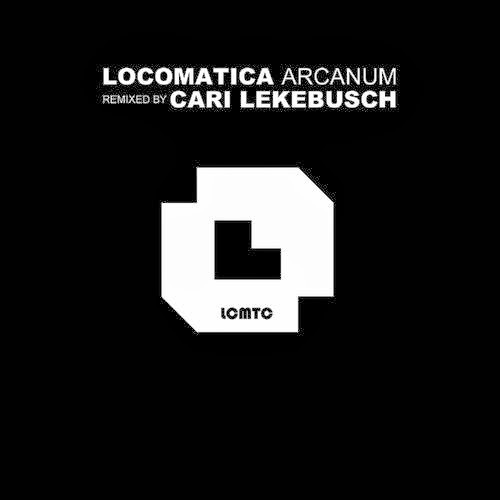 This release is strongly backed up with remix by one of the techno architects, Cari Lekebusch himself. Stockholm-based icon delivers an old school creation relying on elements from the original packed in Cari's own recognizable way. Thank you for the support!